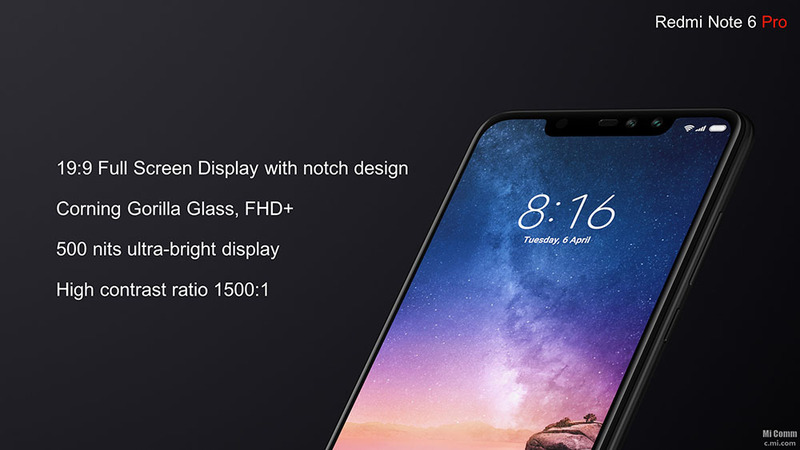 Redmi Note 6 Pro - delivering first class performance and affordability. Full HD + 6.26 "display. Two dual cameras (12 + 5Mpx and 20 + 2Mpx), shooting up to 4K. 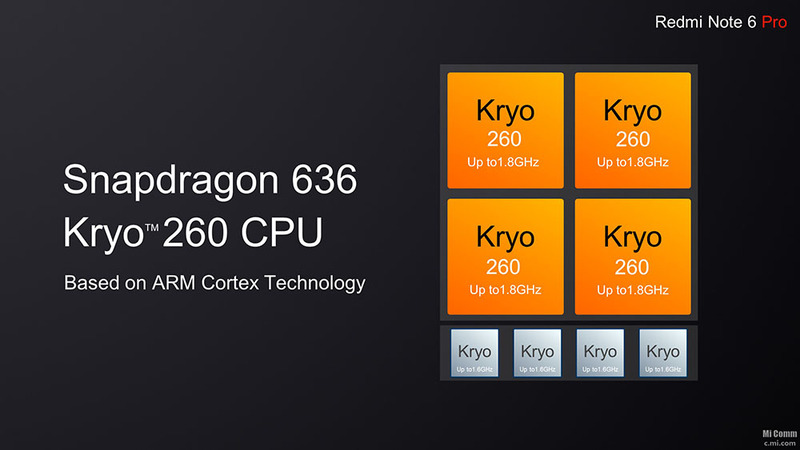 8 Qualcomm Snapdragon 636 core processor with 1.8 GHz, 4000 mAh battery. 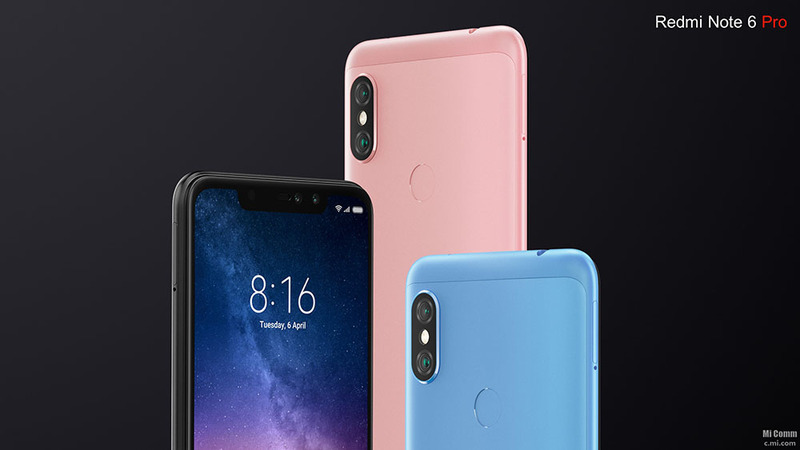 The previous Xiaomi Redmi Note 5 has become very popular for a short period of time, so Xiaomi is not going to hit the competitive race and comes with the successor of this popular model, namely the Xiaomi Redmi Note 6 Pro . 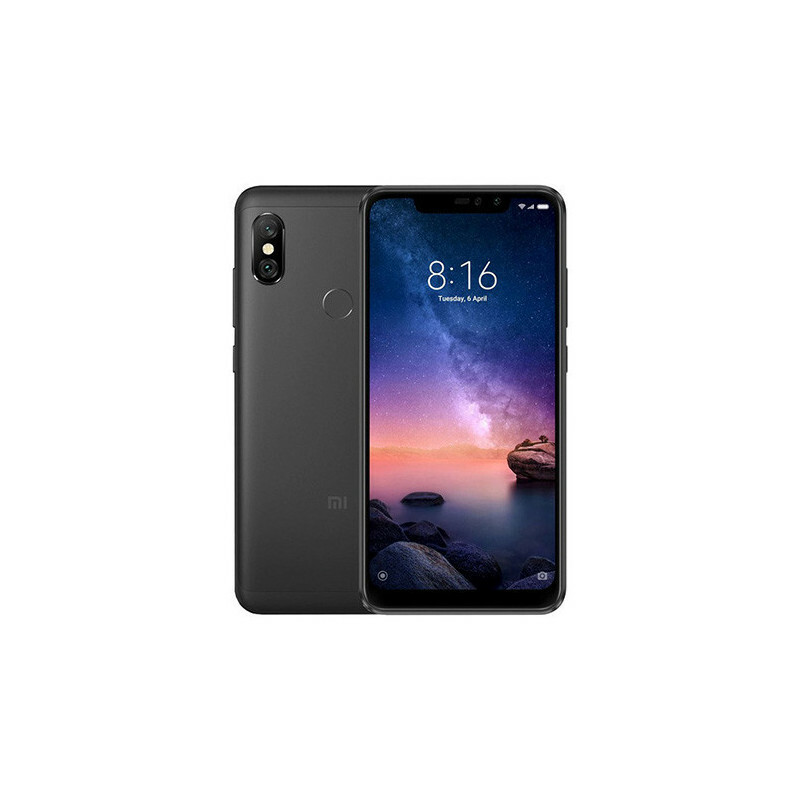 As we have become accustomed to the Redmi Note product range, the phone brings a combination of top performance and more than reasonable prices. Do you like to use high-definition multimedia content on your smartphone? So you're at the right address. Xiaomi has prepared a display designed specifically for you and beware! 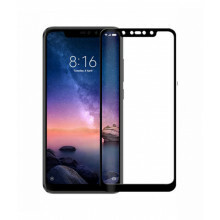 Not only have they managed to shrink the frames again, but have not even forgotten the top cutout , the current design hit by Apple. You will also love true color reproduction provided by IPS technology. On a 6.26 '' (15.9 cm) screen, a new 19: 9 aspect ratio and a 1080x2280 pixel full HD + (this does not match the TV!). Recognize yourself that with these parameters you will no longer miss a single detail when playing games, watching movies, Youtube or hand-made videos and photos. Have you ever heard this blunted phrase? 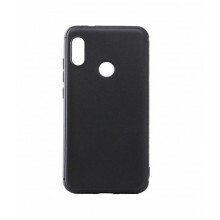 The Xiaomi engineers have certainly heard it countless times, so they hid the best of what they had in the new model. The heart of the phone was the eight-core processor Qualcomm Snapdragon 636 with 1.8 GHz frequency, and the Adreno 509 chip will take care of the graphical calculations. Regarding storage, two versions are available. You can choose between internal data storage and 32/64 GB and 3/4 GB RAM. If you do not want to get even more of the options available, do not be afraid, of course there is a dual SIM module, where you can insert an external memory card up to 128GB if needed. And for all these things to last for several days without the need for charging, the phone comes with a 4000 mAh Li-ion battery. What I do not shoot, it did not happen! China's instagram mania has come to China and Xiaomi's clever heads have made it easier for us to make our hunt for perfect pictures. 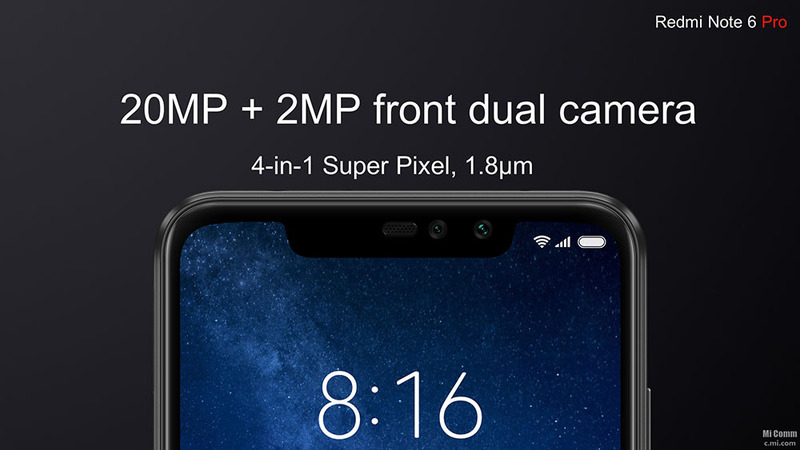 The latest smartphone comes not with one, but with a pair of dual cameras. 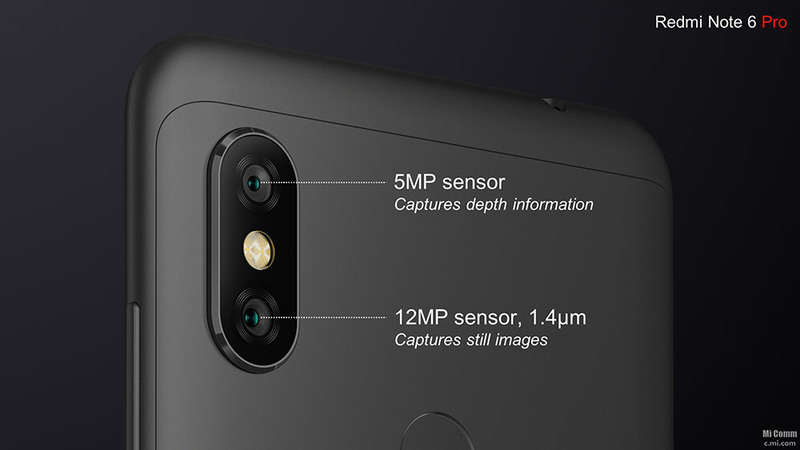 The rear camera will offer resolution 12 + 5 Mpx . But with the main attraction the camera comes in front. It has a bombastic resolution of 20 + 2 Mpx . Functions like HDR and Auto Focus are commonplace. You can be sure that your self will collect one heart after another and your friends will ask how the hell you are doing, you have such nice pictures. And if you prefer to record videos, then it's a high standard for you to record high-quality video up to 4K (3840 × 2160 pixels) at 30 frames per second (FPS). Smartphone inherited from its predecessor an all-metal body , which is surely the right choice that guarantees both the overall elegance and design enjoyment of using the phone, but at the same time providing it with enough resilience that is so much needed in everyday use. There is no need to worry about cracks in every slight bump or fall, as we used to be with plastic covers. Which of course does not mean the phone is unbreakable and you should use it as a throwing gun.